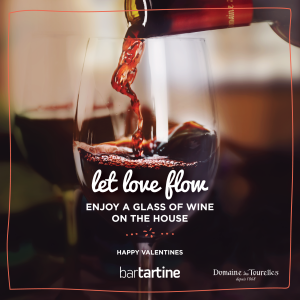 This Valentine, bartartine partnered with Lebanese local wine, Domaine des Tourelles, RED to offer its guests a romantic experience. Bartartine’s secret recipe for a memorable valentine dinner being hearty food and good wine, every guest was offered a glass of red wine on the house for the occasion. 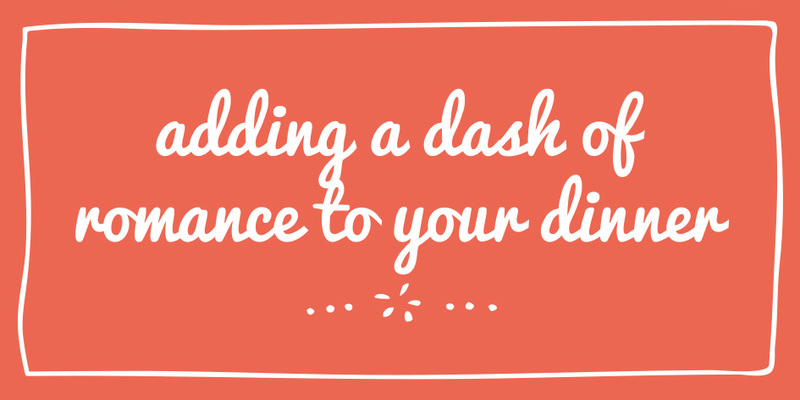 Tables were subtly decorated with a red rose in a vase with a personalized message adding a dash of romance to the dinner.